Amazon CEO has applied for a patent that is quite a shocker, or shock preventer. The latest patent may seem ridiculous at first, but if implemented may actually turn out to be a great idea. 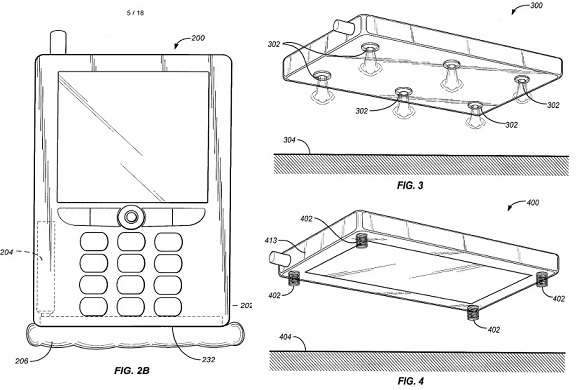 The patent calls for a sensor and airbags built within the mobile device. The sensor will sense the falling motion of the device and deploy airbags before it hits the ground. There is also the inclusion of springs and air streams to orient the device along the airbag. A technology like this seems practically impossible, but also did a touch screen phone that does everything a phone does today.